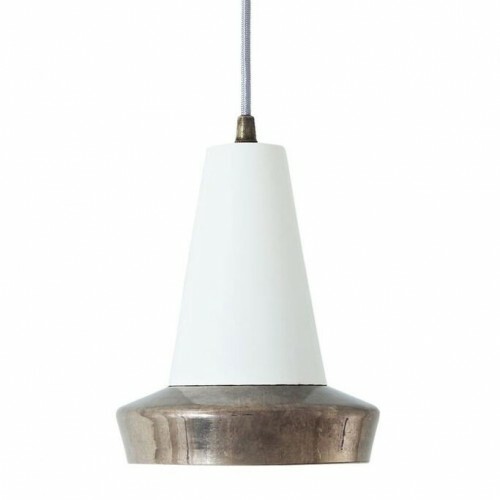 With a contemporary design, the Malabo Antique Silver Pendant makes a bold statement and perfect for commercial spaces with tall ceilings. 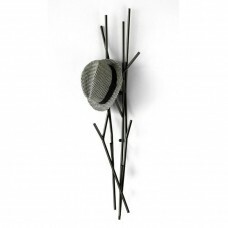 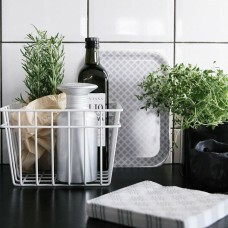 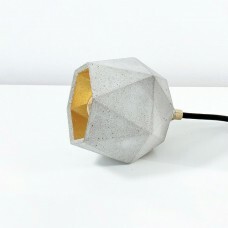 An intriguing accent pendant for a kitchen island or restaurant space. 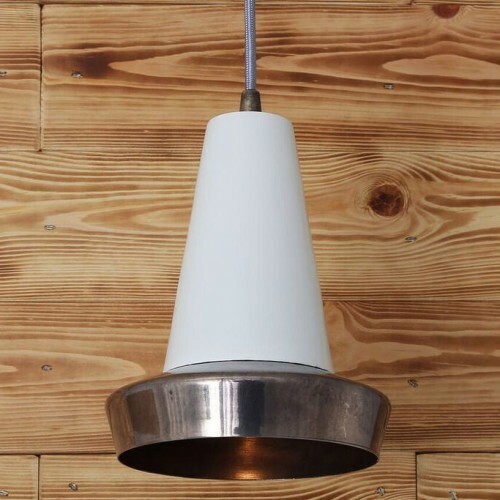 Suspended from ceiling fixtures, this industrial pendant lamp can be hung individually or together for a more modern look in your interior. 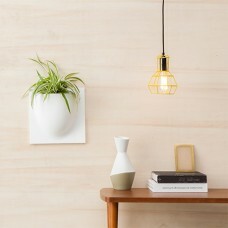 Suitable for any minimalist and industrial settings, this contemporary pendant light looks great when lit with a warm bulb for a soft lighting.